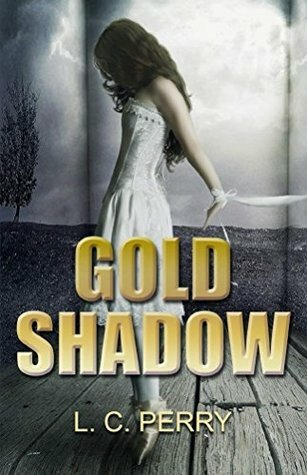 Though lengthy, Gold Shadow held a lot of depth in its pages--keeping away from boring the reader with a bunch of details and world-building--though there was a bit of it. The author took great care to showcase this dystopian-esque world with descriptive passages, solid thought-out characters, and engaging writing. It took me quite some time to get through this one, as I tend to read even slower when the novel is long--and this was pretty long. But, I was able to be fully engaged--and enjoy the story for what it was, a very Divergent-esque dystopian that had a lot of solid characters and a decent amount of backstory for its type. These type of novels (Fantasy, Dystopia) tend to be info dumping breeding grounds. They tend to focus heavily on convincing the reader of the world the author created. While this does not lack the necessary information to grasp this particular world, the author did a fantastic job of providing just enough drama and action to keep the reader enthralled without boring them to death with the details. I'm pretty impressed with this one and I look forward to getting into the series. It's diverse and plotted well. I'd recommend it.